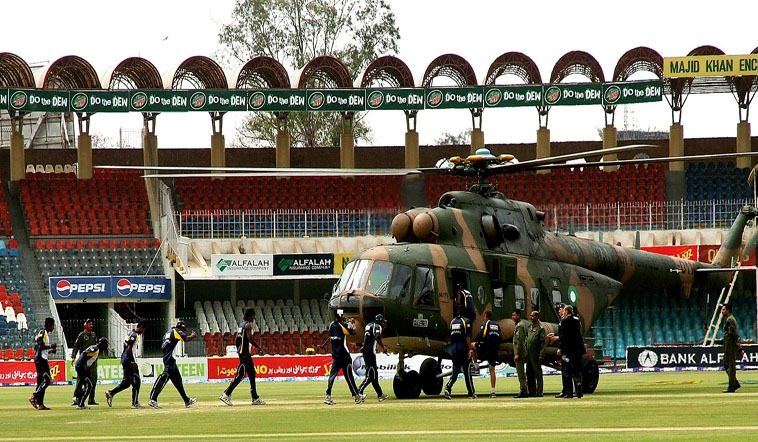 "Sri Lanka to tour Pakistan this year"
It was announced last month that Sri Lanka and Thailand have come to a consensus on a free trade agreement (FTA). Thailand has proposed a memorandum of understanding (MoU) on a Strategic Economic Partnership (SEP) with Sri Lanka as a stepping stone towards a fully-fledged FTA. 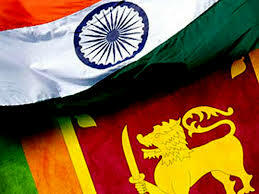 "Sri Lanka – Thailand FTA"
The – Indo-Sri Lanka Economic And Technology Cooperation Framework Agreement (ECTA). 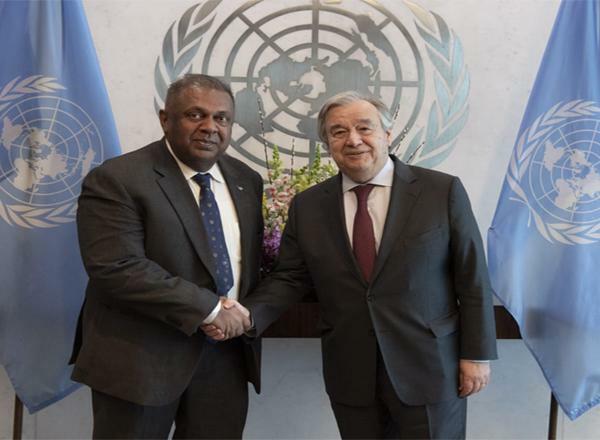 Following the relatively weak performance of the Sri Lanka-India FTA, ECTA is intended to boost trade and deepen the economic partnership between Sri Lanka and India. 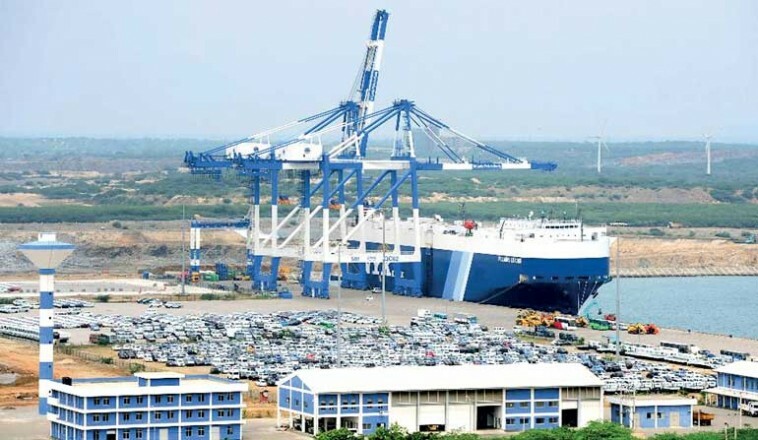 "Sri Lanka – India ECTA"
The proposed FTA between the two countries is often touted as being Sri Lanka’s gateway to Southeast Asia and Singapore’s gateway to Indian Ocean. 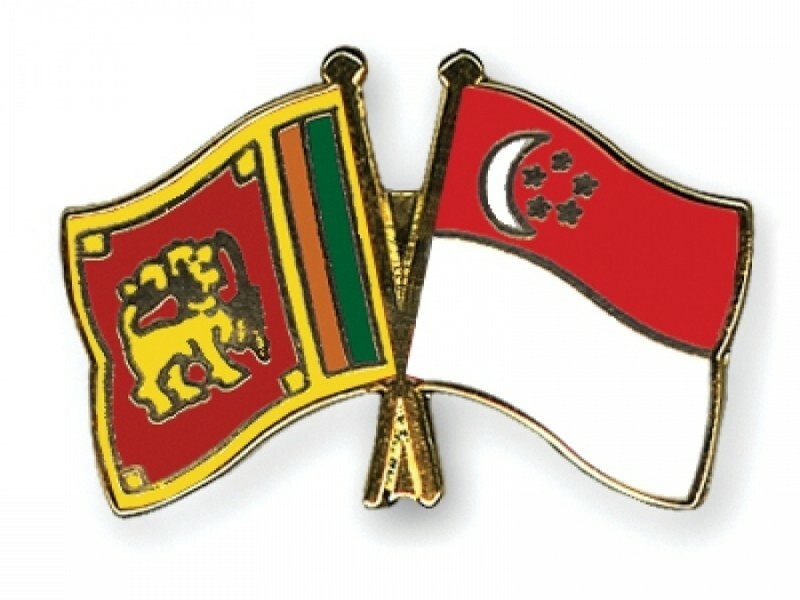 Singapore and Sri Lanka officially launched negotiations for a FTA on 18th July 2016. 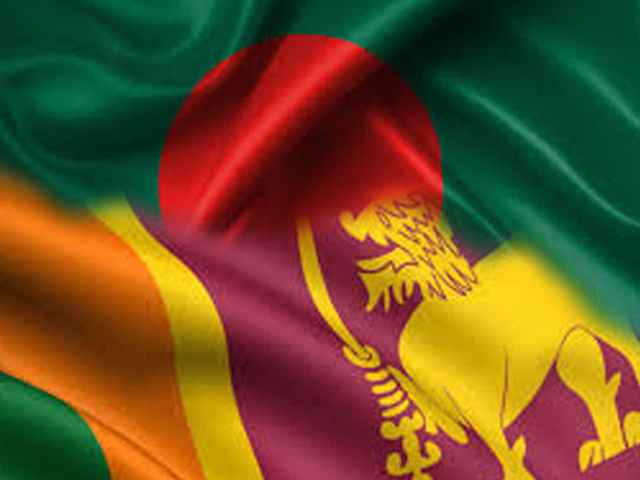 "Sri Lanka – Singapore FTA"
The Bilateral Free Trade Agreement between the two countries will be Bangladesh’s first FTA. Many are looking at this agreement as a litmus test. 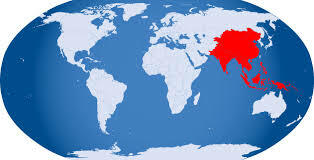 Can a FTA between two relatively small developing economies significantly boost bilateral trade? 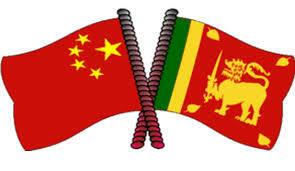 "Sri Lanka – Bangladesh BFTA"
Last week Minister of Industry and Commerce, Rishad Bathiudeen said that his ministry was preparing for the 7th round of talks with Chinese counterparts on an FTA between the two countries. He referred to the six sessions as being successful adding that entering Chinese markets would be immensely beneficial and would serve as an impetus for trade. 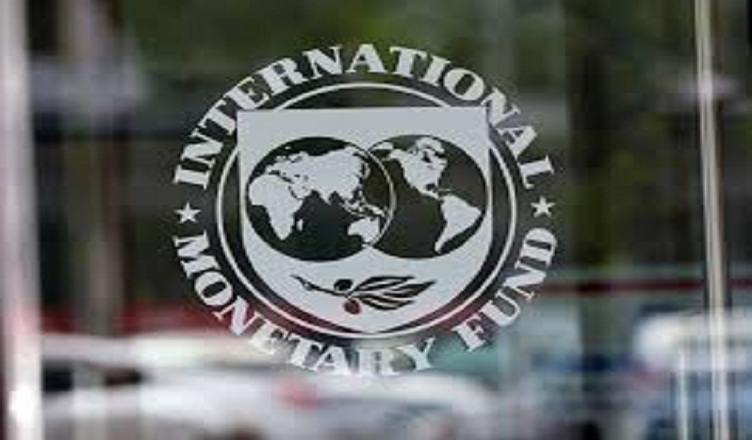 "Sri Lanka – China FTA"
(COLOMBO, LANKAPUVATH) – The Executive Board of the International Monetary Fund (IMF), this week approved the disbursement of the third tranche of Sri Lanka’s Extended Fund Facility (EFF) amounting to US $167.2 Million. 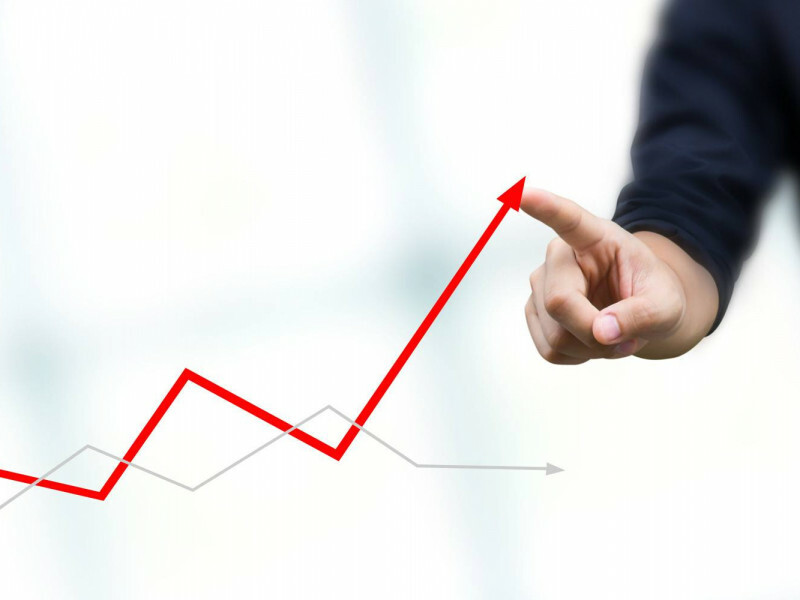 "IMF approves disbursement of US $167.2 Million"
"Sri Lanka GDP Growth Rate"
"Compared to other Asian nations"